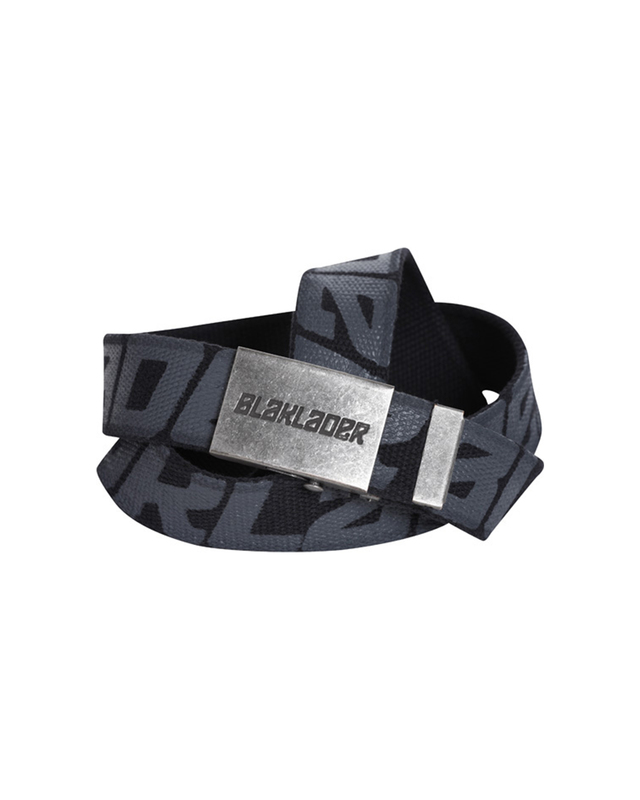 This adjustable length, textile belt will have you representing Blaklader wherever you go. The metal buckle comes in antique silver with the Blaklader logo engraved in the front. This belt also includes Blaklader print around the band and measures roughly 49 inches long, 1.5 inches wide.